June Goal -- Outta Here! I set my goal for ALYoF with the utmost of confidence that my doctor would allow me to get rid of this sling and use my arm -- which means I was going to start sewing up a storm. Ahem..... he didn't, and I couldn't. What can I say? 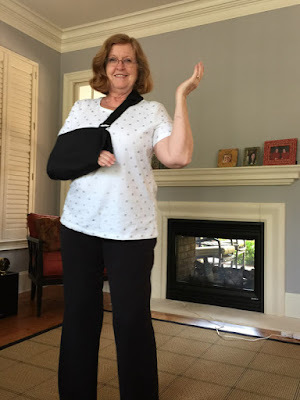 Actually, he did say I could remove my sling while being seated to watch TV or something, and that I no longer need to wear it while sleeping, but to only really use my arm from the elbow down until I see him again in 4 weeks' time. So ..... I managed. That's all I'm gonna say about it. 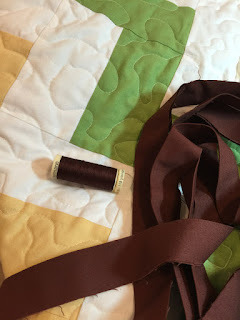 It took much longer than it would normally, but I got the quilt made from start to finish. I forgot to take any photos until I was ready to bind it. That's okay, though. 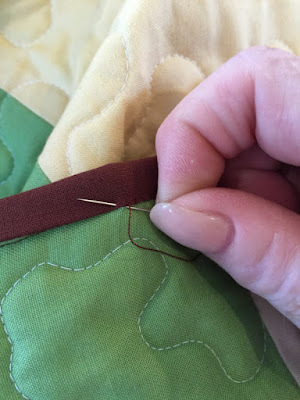 Binding is my favorite part! ..... and in the mail. I'm pretty happy, but really very tired. 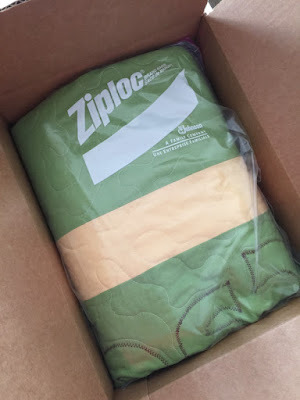 Knowing it will be a well loved quilt makes it all worth while. 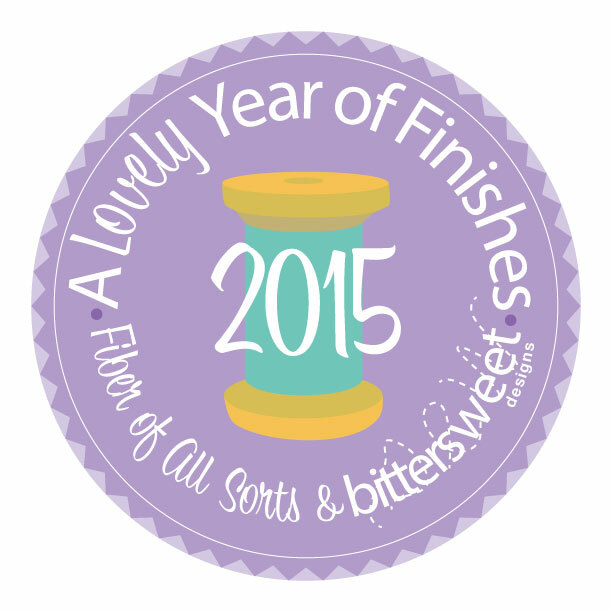 I am linking up with Fiber of All Sorts for their June Finishes Party. My original goal was #69 and my finish is #3. I am so disappointed that I didn't make my May goal, but happy that I at least made a great deal of progress with it. I think I would have finished if I hadn't ended up spending almost two weeks in bed with a horrible sinus/ear infection. 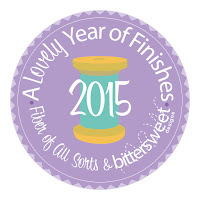 No matter -- I'm setting another A Lovely Year of Finishes goal for June and will get back to the May goal soon. 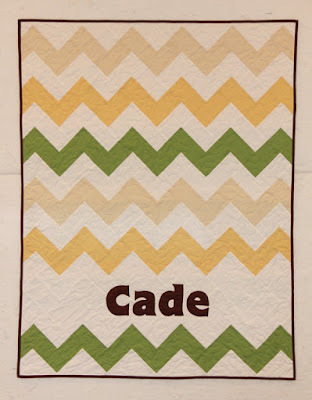 I need to make a baby quilt before the end of the month. 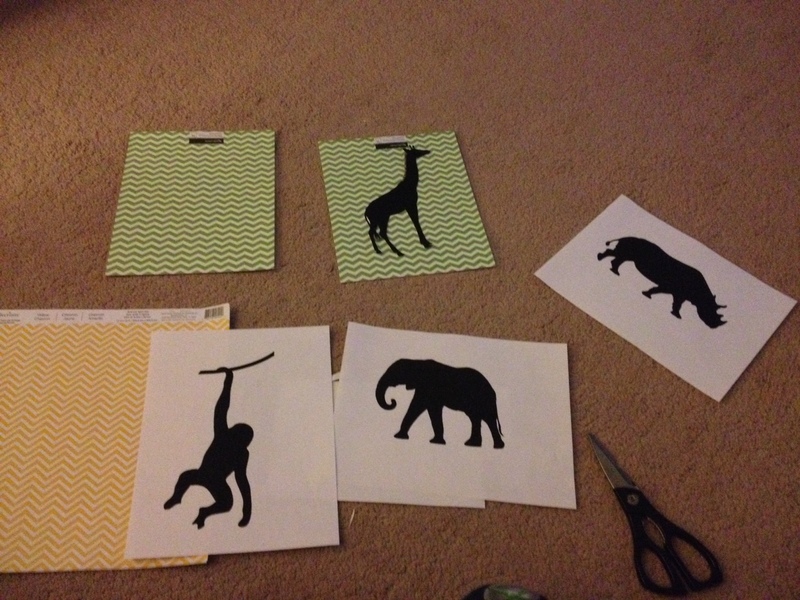 I committed to it in March, but put it off until May knowing I would be making an easy pattern. 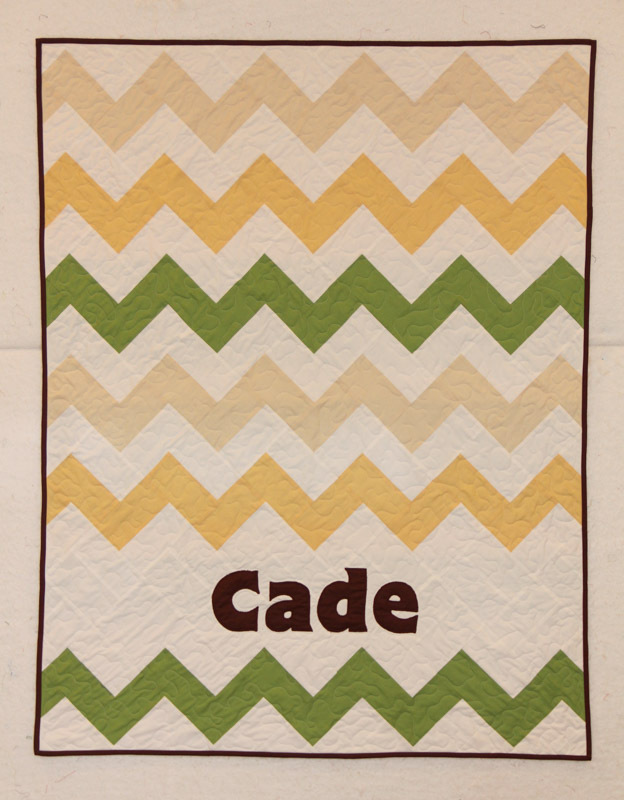 Who needs much more than a month for a simple baby quilt? 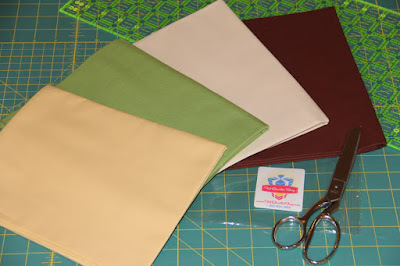 ..... so I ordered these fabrics (yes, in March) from the Fat Quarter Shop. Even if my broken arm needs a few more weeks to heal I still think this is doable. Wish me luck! I'm linking up with ALYoF June Goal Setting Party where my goal is #69.